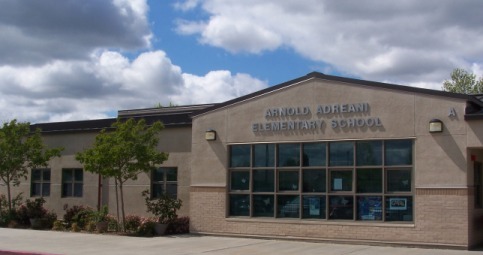 Arnold Adreani Elementary truly provides a unique and wonderful educational experience for children - from the safety of our campus, to the warmth of the learning environment, to the rigor and breadth of the instructional programs. 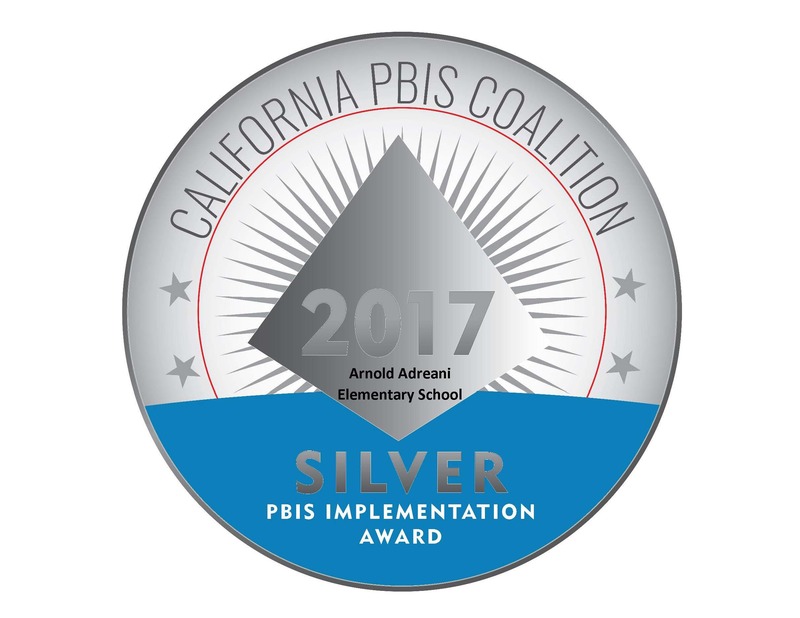 All aspects of the school contribute to providing children with the skills they need to be successful learners. Friendship Grams on Sale this week only!